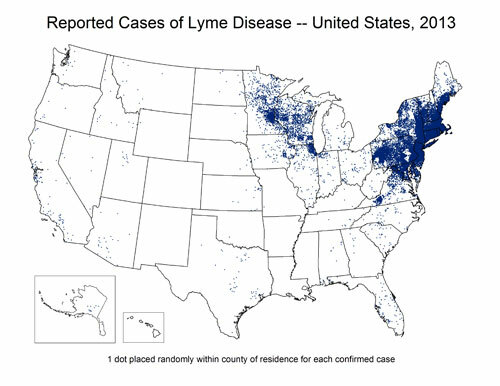 Back when I was first planning my AT hike, I outlined my completely rational fear of Ixodes scapularis - aka the Deer Tick, aka the Black Legged Tick - The most common vector for Lyme disease. 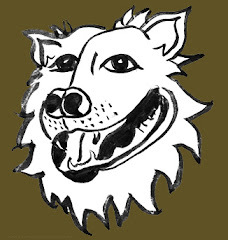 I had explored various strategies to avoid having those nasty hitchhikers latch on to me, and decided to use a combination of deet, and clothing treated with permethrin by Insect Shield. Such clothing protects one from insects thru 70 washings, vice do-it-yourself treatments which last 2-6 weeks, and 6 launderings. Several major manufacturers of outdoor clothing offer such clothing, but I couldn't find any at my local outfitters. I turned to online vendors, and I outfitted myself with an ExOfficio Bugs-away Halo shirt and a pair of Columbia Bug Shield Cargo Pants - Both utilized Insect Shield treatment. I wore those thru several sections of the AT and experienced no ticks, nor any mosquito bites on areas covered by the fabric. I did have a tick latch on to my sock and crawl down inside. This summer I'm getting back on the trail in southern Vermont and hiking to Harper's Ferry. 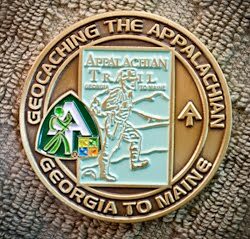 That route will take me thru the area of the AT with the biggest population of Deer Ticks, and the greatest incidence of lyme in the US. The heart of darkness ... And I'm going to be doing it in the summer when I'll be disinclined to wear trousers and long-sleeve shirts. 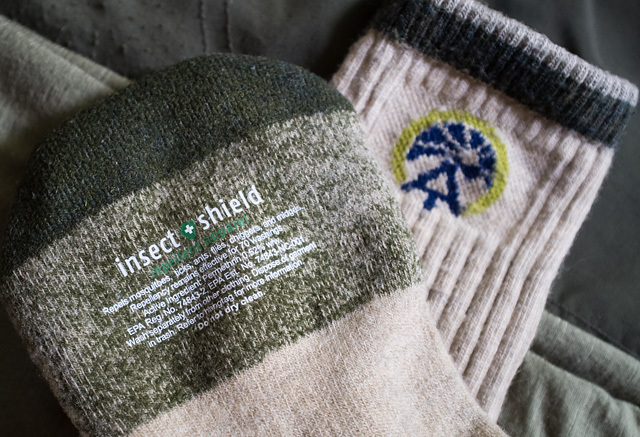 I recently found one can send clothing to Insect Shield for treatment! Imagine having your favorite hiking socks, shirts, trousers, skirts, tights and kilts treated (They don't do underwear). 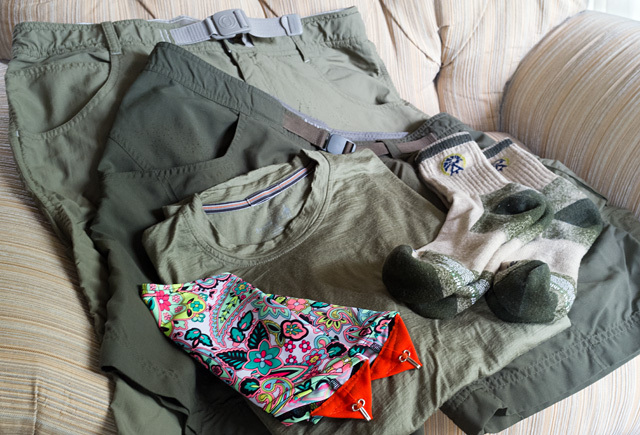 I sent them two pairs of shorts, a merino wool tee shirt, two pairs of merino wool socks, and a pair of gaiters. I got them back in 7 days! Their charge is based on the number of items one sends in. For 3-19 items, they charge $8.33 per item. A pair of socks counts as one item, and they treated my gaiters the same way. My total cost, including return shipping via FedEx Ground, was $57.48. Methinks that's a fair price for the protection they'll afford me. Both for this hike and the next few seasons. If you want to avail yourself of this service click [this link] to get to their order form in a fillable pdf format. Everything you need to know is on the form.